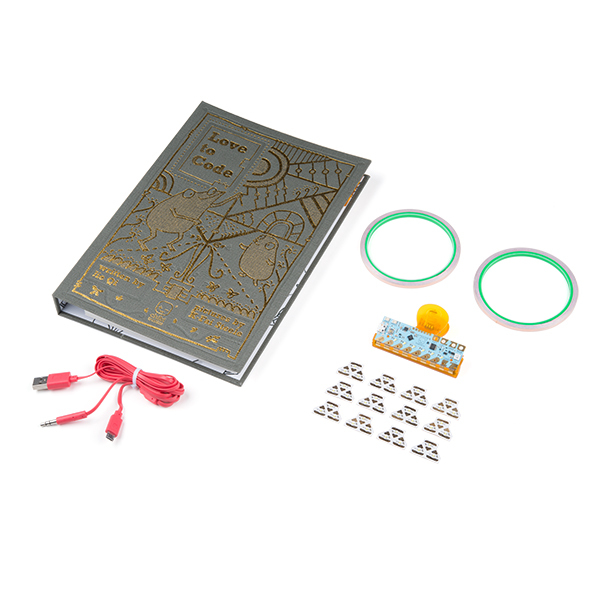 Get started with coding and paper circuits now! 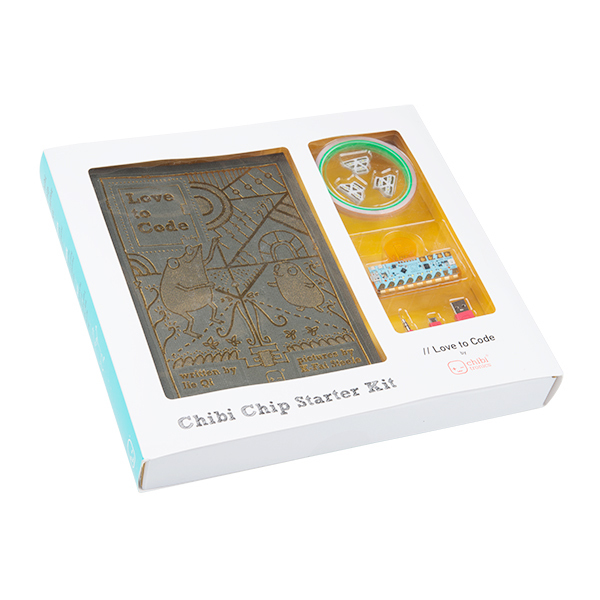 The Love to Code Creative Coding Kit from Chibitronics is a fun, friendly and new way to engage with coding using the Chibi Chip microcontroller board. 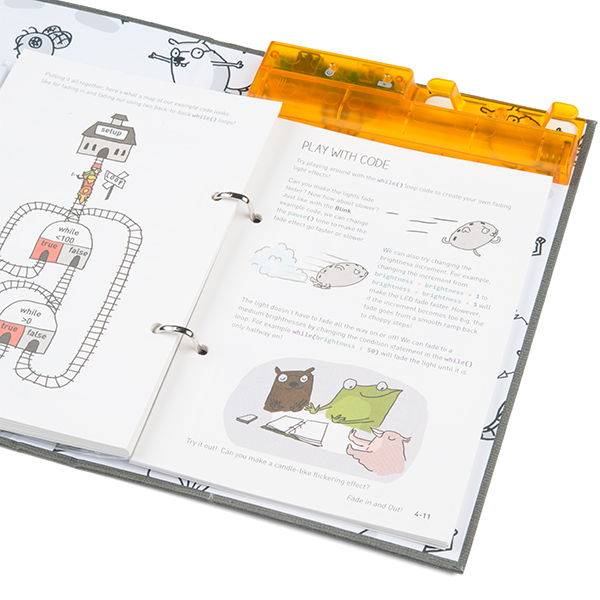 The Creative Coding Kit reinvents the book through paper electronics: craft functional circuits directly into the pages of the included storybook, Love to Code Volume 1, while learning how to bring images to life through code. With Love to Code, everyone can fall in love with coding! 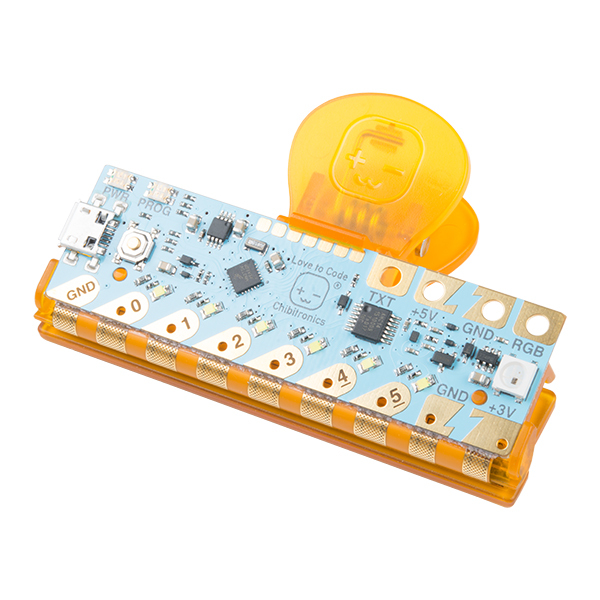 Note: The Love to Code Creative Coding Kit requires three AA sized batteries to operate. These batteries are NOT included in this kit and will need to be purchased separately.